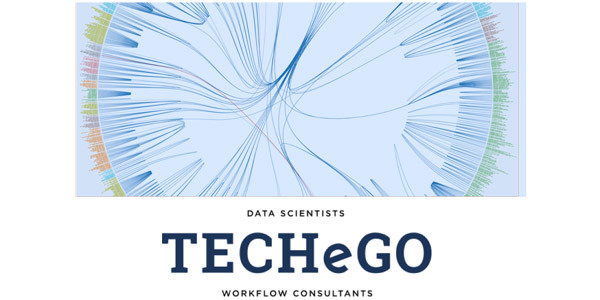 TECHeGO is a full-service strategic consulting firm specializing in data science, workflow architecture, and business process management. By employing the techniques and theories drawn from the fields of mathematics, statistics, information science and computer science we help organizations benefit from the following disciplines. As the amount of available data grows, the problem of managing the information becomes more difficult, which can lead to information overload. Today, less than 1% of the data collected is ever analyzed. These untapped, data-driven insights have the power to improve decision making, mitigate risk, and improve business performance. Whether you are seeking Modeling and Simulation, Data Analysis or uncovering new markets for a product, our artificial intelligence, powered by AweSim, will allow you to process your structured (data warehouse) or unstructured (data lake). The Insights drawn from this data, will not only transform the way you do business, but will lead to answers for complex problems.